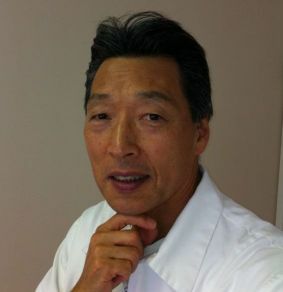 Dr. Sasaki is a pain management specialist of alternative medicine utilizing chiropractic manipulation and acupuncture. He has been practicing medicine since 1985. Los Angeles college of chiropractic graduate, 1984. California chiropractic state license, 1985. California Acupuncture college graduate, 1986. California acupuncture state license, 1987. Dr. Sasaki continuously sharpens his knowledge of chiropractic and acupuncture by taking continuing education courses annually. He has been a member of the California Chiropractic Association and LACC Alumni Association.